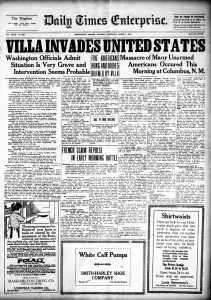 Over the summer, the Digital Library of Georgia released several new grant-funded newspaper titles to the Georgia Historic Newspapers website. Included below is a list of the new titles along with titles added from previous newspaper websites. 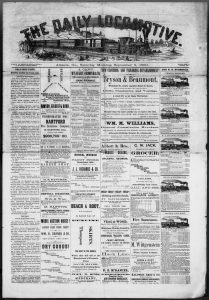 The Digital Library of Georgia is pleased to announce the addition of the previously digitized South Georgia newspaper titles to the Georgia Historic Newspapers (GHN) website. This summer, the Digital Library of Georgia will be adding several previously digitized newspaper titles, including titles from the Savannah and Athens Historic Newspaper Archives. 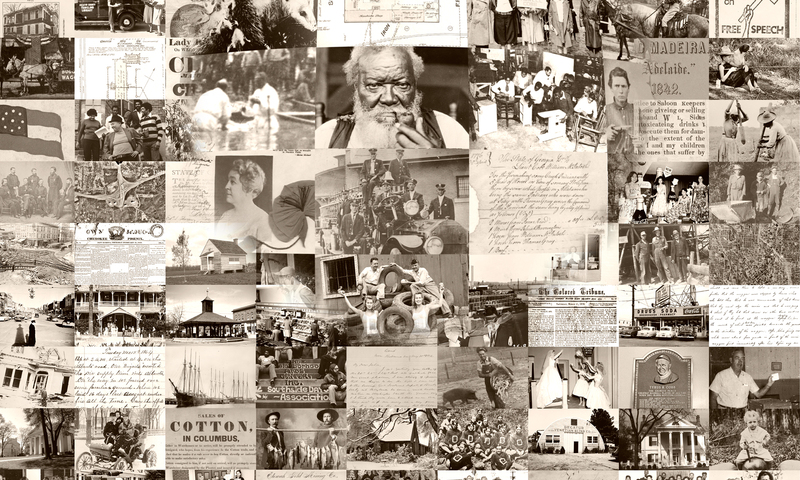 Upcoming new releases will include dozens of R.J. Taylor, Jr. Foundation-funded antebellum titles from around the state, the NDNP-funded Savannah Morning News, and several CLIR-funded student newspapers from Atlanta University Center and Spelman and Morehouse Colleges.